Our helpful, friendly, and creative staff provides the same caring service for black and white prints as we do for color copies. 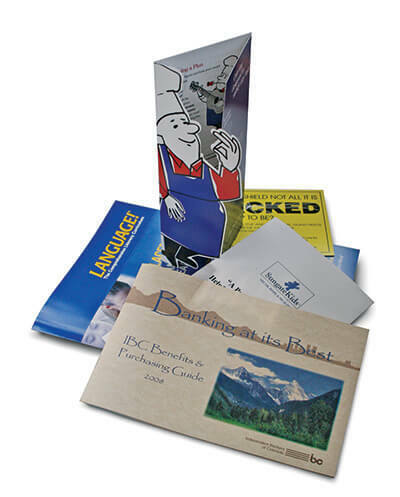 You have the option of stapling in 12 different positions including saddle stich and single sheet trifold pamphlets to name a few. People also will know that you have claimed ownership of them when you leave your name, time and date you created your work. This is your way to leave your mark in the world, regardless of where you do business. However, we especially specialize in black and white printing services in Denver.